PREMIUM QUALITY & DESIGN: When it comes to choosing between the best floor mats available, HemingWeigh stands apart from the rest. 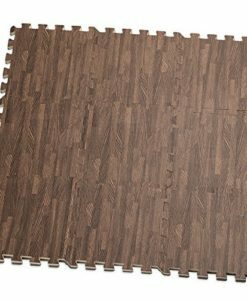 Our premium quality jigsaw puzzle mats are waterproof, stain resistant and lead and latex free. They are easy-to-clean and safe for young and old alike. They are available in 3 classic wood-grain designs that will fit any room décor. THICK, DURABLE AND SAFE: HemingWeigh prioritizes safety above all else. Our premium quality tiles are non-toxic, lead free and made of high density EVA foam. 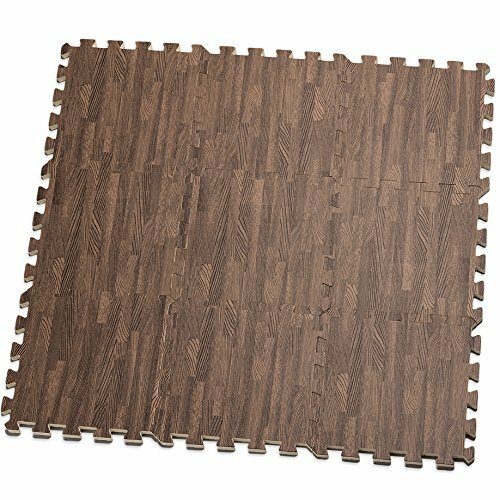 Each tile covers 12”x12” and is about ½ inch thick, When using all 9 tiles,Puzzle Mat will cover 9 Square Feet. Our tiles are thick, durable and discourage babies from nibbling on it. No matter how hard they try to nibble, twist or turn it, the mat will not break up. 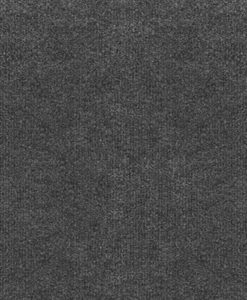 MULTIPLE USAGE OPTIONS: Safe, soft and comfortable, our foam mats will turn any hard, cold floor into a comfortable, warm and stylish surface. 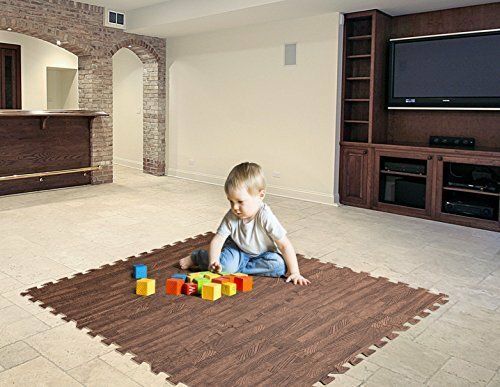 They make an ideal fitness and workout mat for exercise and are ideal for kids play rooms, basements, and nearly any indoor space in need of a soft surface for work or play. With this superior baby mat tummy time, stretching and core work will no longer be a source of distress! 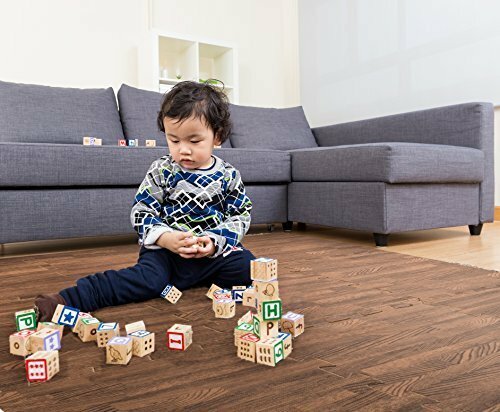 HemingWeigh offer an innovative soft floor surface that keeps your child comfortable and happy, whilst complementing you home’s décor. 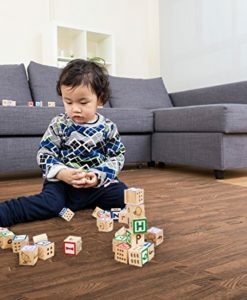 Unlike other foam tiles that are only safety-rated for children 3 and up, our mat is designed, tested and manufactured for children of all ages. Our waterproof mats are stress-free because of their unique texture and design. Cleaning up after us is easy, just grab a damp cloth and wipe away the mess. Our design is soft on skin, yet still provides a grip whilst walking or crawling. 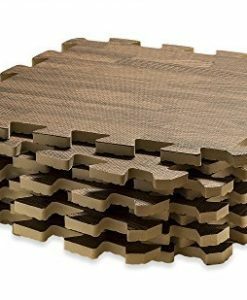 Secure, soft and comfortable, our foam mats will turn any hard, cold floor into a comfortable, warm and stylish and welcoming area for increased activity and family time. 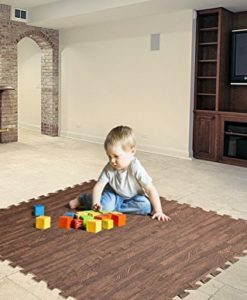 For those with curious children, the children play mat is so easy to lie down and rearrange, that your children can help design and redesign their own floors by putting together their own life-sized puzzle. You deserve to give yourself peace of mind, Buy your mat from the industry leader today, you certainly won’t be disappointed – we promise! 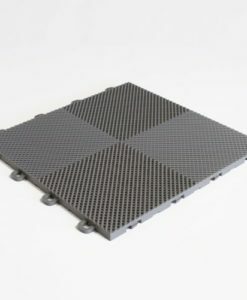 PREMIUM QUALITY & DESIGN: On the subject of choosing between the best floor mats available, HemingWeigh stands except for the rest. Our premium quality jigsaw puzzle mats are waterproof, stain resistant and lead and latex free. 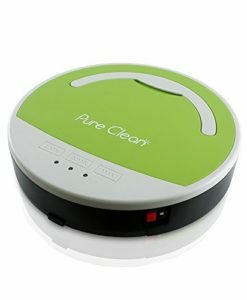 They are easy-to-clean and Secure for young and old alike. They are available in 3 classic wood-grain designs so that you can fit any room décor. THICK, DURABLE AND SAFE: HemingWeigh prioritizes safety above all else. Our premium quality tiles are non-toxic, lead free and made of high density EVA foam. 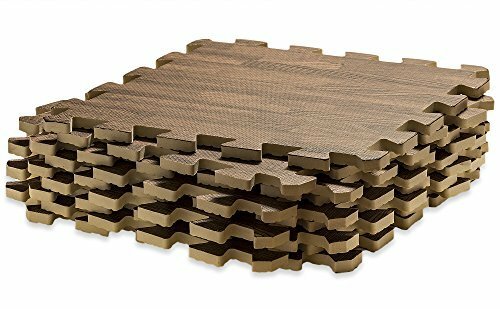 Each tile covers 12”x12” and is about ½ inch thick, When the use of all 9 tiles,Puzzle Mat will cover 9 Square Feet. Our tiles are thick, durable and discourage babies from nibbling on it. No matter how hard they try to nibble, twist or turn it, the mat will not break up. 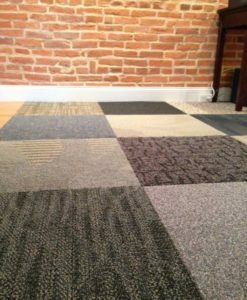 MULTIPLE USAGE OPTIONS: Secure, soft and comfortable, our foam mats will turn any hard, cold floor into a comfortable, warm and stylish surface. 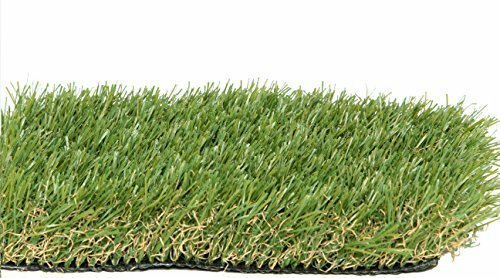 They make an ideal fitness and workout mat for exercise and are ideal for kids play rooms, basements, and nearly any indoor space in need of a soft surface for work or play. 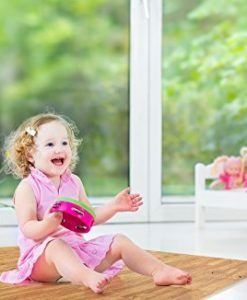 With this superior baby mat tummy time, stretching and core work will no longer be a source of distress! 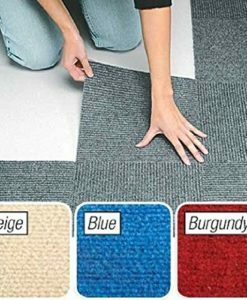 AFFORDABLE: Our soft & classic carpet squares are totally affordable, so you are going to never have to compromise on quality or style. With our classic designs to choose between, these puzzle mats is an excellent and classic choice for all. GUARANTEED: At HemingWeigh our mission is to provide our customers with the highest quality soft tiles at competitive prices. We offer a 60 day money back guarantee. If for any reason you are not fully satisfied just send the products back our way and we promise to make it right.